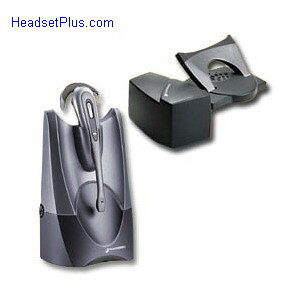 comes with both over-the-ear and over-the-head wearing attachments. NOW SELLING! 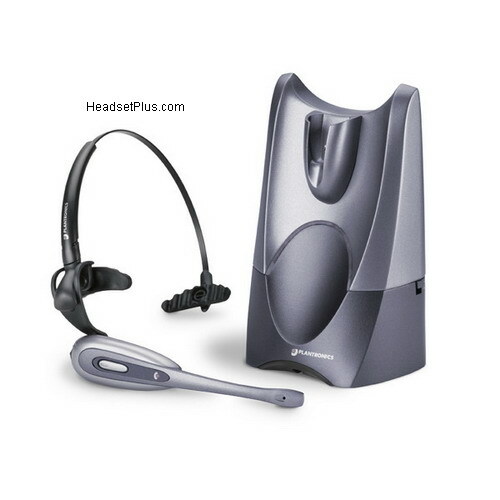 The NEW and improved Plantronics CS540+HL10 bundle. The NEW CS540 operates on a 1.9GHz DECT 6.0 voice allocated frequency, DSP, wideband sound quality, up to 350ft range, weighing only 0.75oz. You may also want to take a look at our Plantronics CS50 FAQ page. 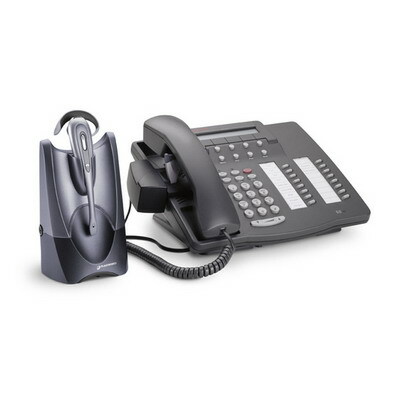 If you need help with setting up the Plantronics CS50 see our Plantronics CS50 setup page or use our Plantronics CS50 interactive setup guide as well as our Plantronics CS50 troubleshooting page. 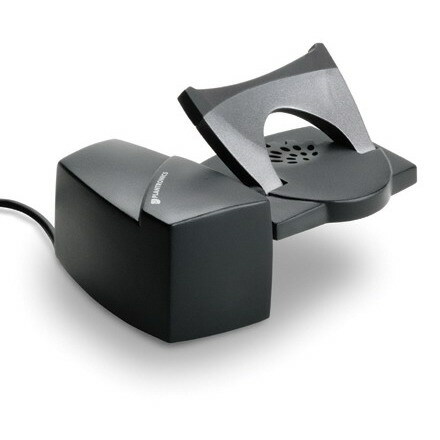 also see the Plantronics CS50 user manual if you need further assistance. I recently purchased this item and it is wonderful. No more ..